Brothers Osborne released a hilarious and insightful music video for their song "It Aint My Fault." It features robbers in masks of the last four U.S presidents and pokes fun at all of them. Watch it by clicking here. 1) Truck with the American Flag license plate crashes into Trump. A truck with an American license plate LITERALLY crashes into Trump. What this is saying is clear - American values conflict with Trump.. Conservatives think they have a monopoly on Patriotism, so it is nice to see it being used here. Trump is Un-American in his rejection of the Free Press. Trump is Un-American trying to ban people from our country based on religion. What this shows us is that America sees Trump for what he is and is fighting back. I also love how the driver in the truck is a young woman. 2) Whenever the cop needs to choose who to chase, he chases Trump. My theory, as stated above, is that the cop represents an unbiased judge of right and wrong. Here, he chooses to go after who he believes is worse, and that's why he constantly chooses Trump to go after. This is making fun of Trump's crazy statements saying all the mainstream news outlets are fake news just because they don't support him. This part of the music video is supposed to highlight the enemies of each president. Trump finds himself at a Black Church where he starts dancing and acting like he owns the place. Obama finds himself at a white gun owner's place, knows he is in trouble, and tries to escape. I think this shows what it means to be white and black in America. When Trump, a white man, goes into a black church, his white privilege causes him to be okay. When Obama, a black man, goes into a white environment, he is in danger and gets shot at. 4b: Trump tries to steal the Black woman's money. The only bad thing that happens to Trump at the church is he tries to steal her money, and she gives him a look and stops him. That's the issue most of us minorities have with Trump. He's trying to take away our rights and we want to stop him. 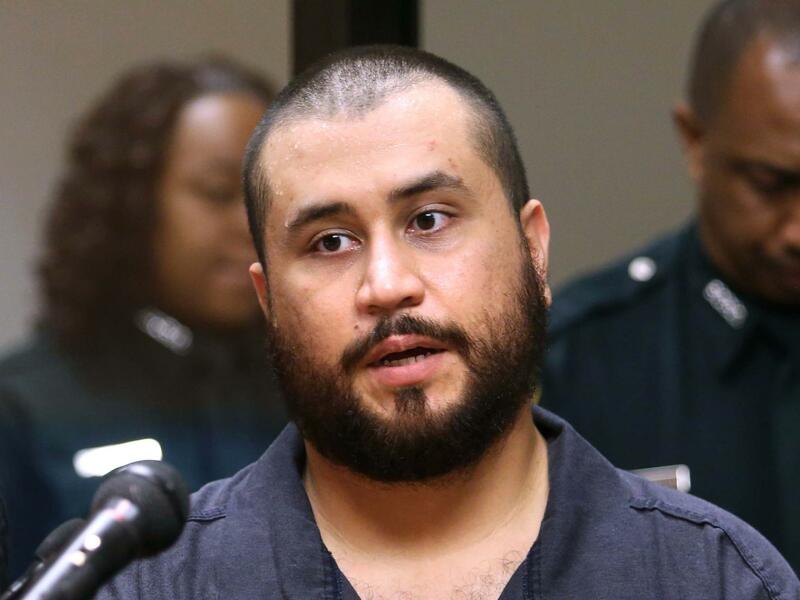 The man who tries to shoot at Obama looks like George Zimmerman. I don't think this is a coincidence. I think this is purposeful and is supposed to emphasize how black people are unsafe in some white environments because of the racism that exists in this country. At the ending of the music video, it's HILARIOUS how Trump is the only one who can't get over the wall. This of course, is supposed to make fun of Trump's ridiculous "Mexico will pay for the wall!!" stance which has been a major part of his platform. This policy is exclusionary, petty, and a waste of money so I can see why the Brothers Osborne would make fun of it. Well those are most of my arguments. I really loved this music video. It's thought provoking but also fun seeing all the presidents chase after each other. Bill Clinton checking out that woman while running from the law. I wonder where they got the idea of Barack Obama vacationing after getting over wall? George Bush is considered stupid so he leaves the bag of money open on the top of his car. "Little and Fierce" sign. 'Nuff said.